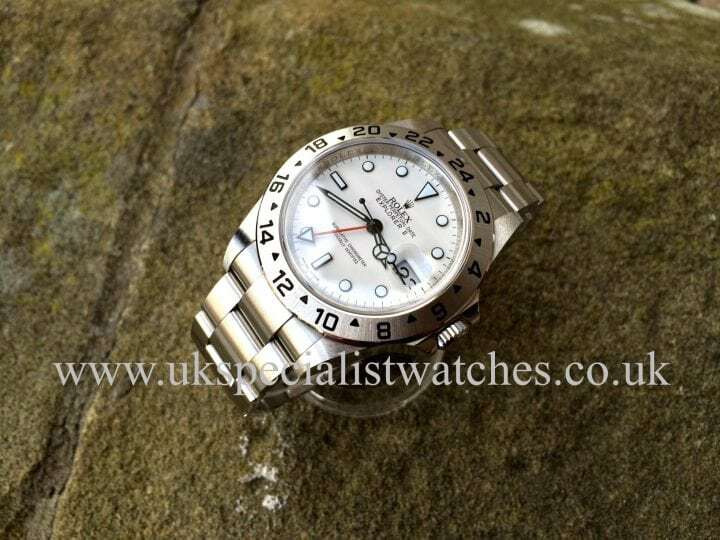 The successful 1953 expedition to Mount Everest triggered the launch of the tribute piece The Rolex Explorer. 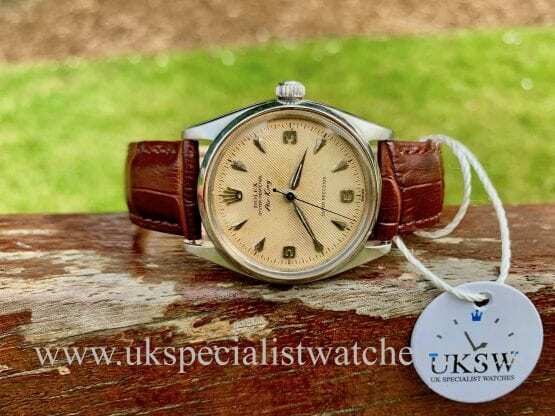 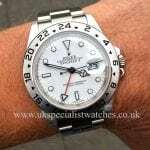 This followed many successful conquests of the Himalayas where explorers wore Rolex Oyster chronometer watches. 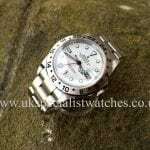 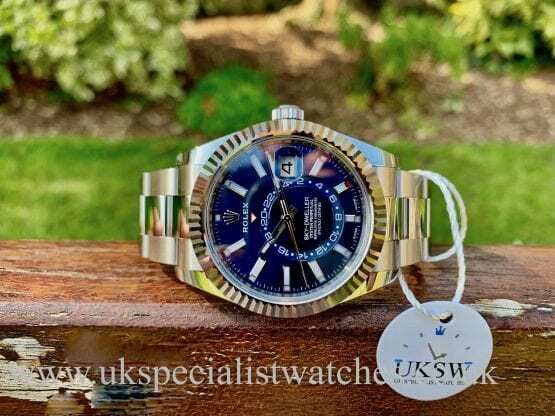 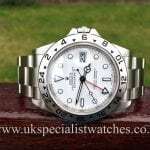 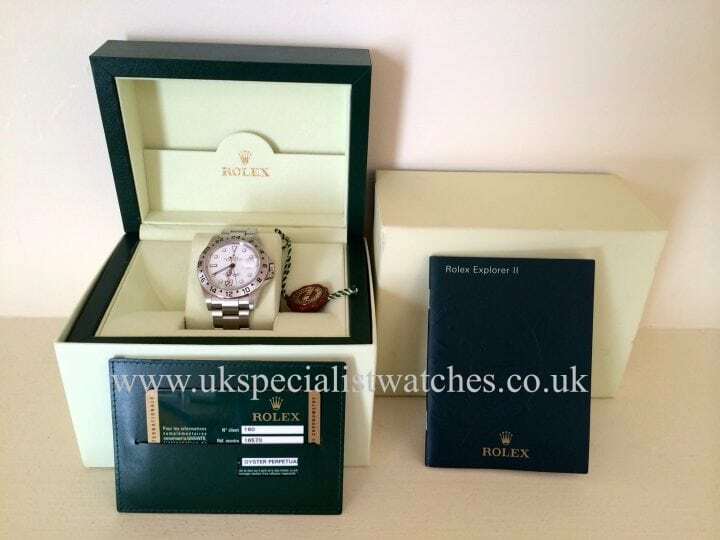 Our Totally Pristine final edition Rolex Explorer 2 Oyster Perpetual must be one of the very last of the old 40mm case models (16570) making it a very collectable piece indeed ! 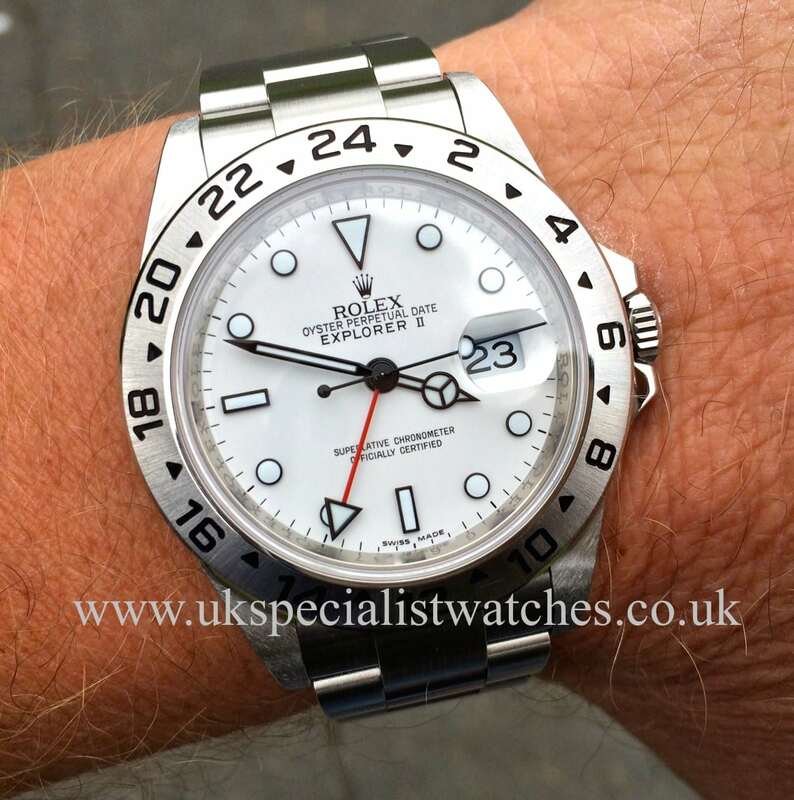 The Explorer 2 is considered to be the most understated of the Rolex Sports models. White dial with applied luminous hour markers, red second time zone hand. 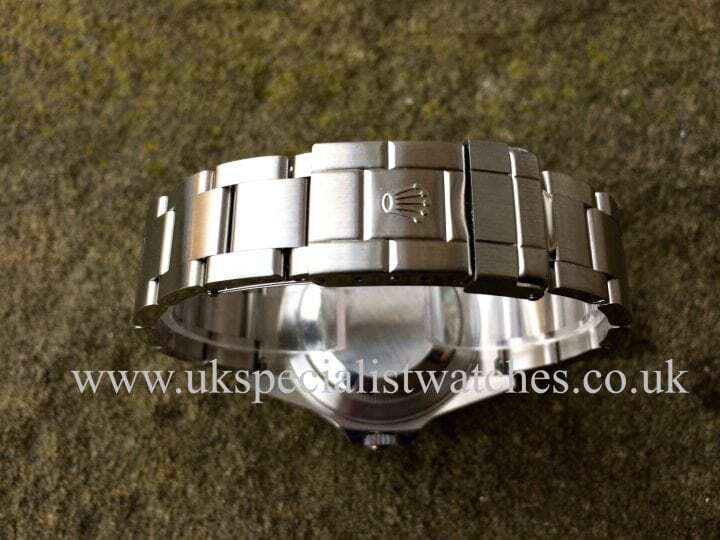 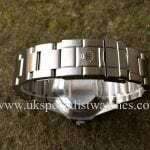 Steel Oyster lock bracelet, water resistant to 100 meters. 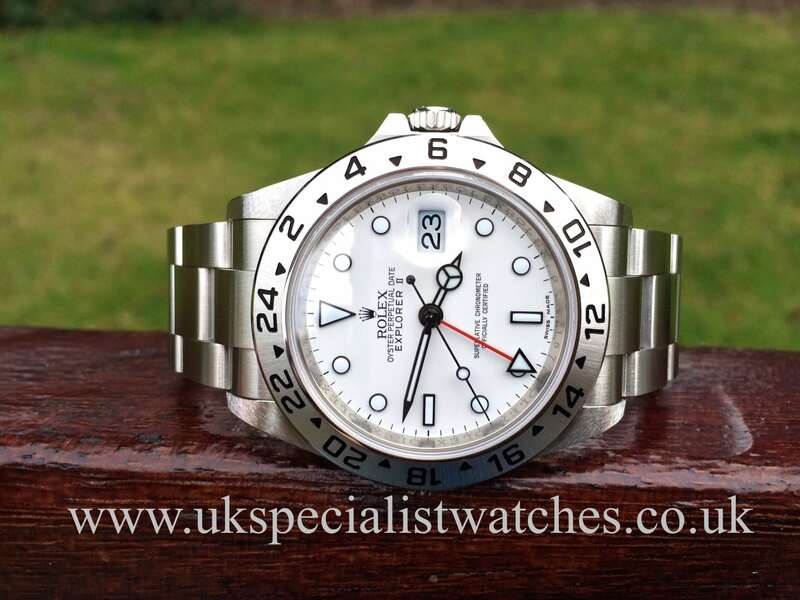 UK Retailed may 2014.G Serial no. 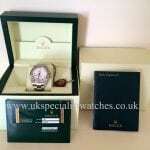 Comes complete with box instruction booklet and new style warranty card.